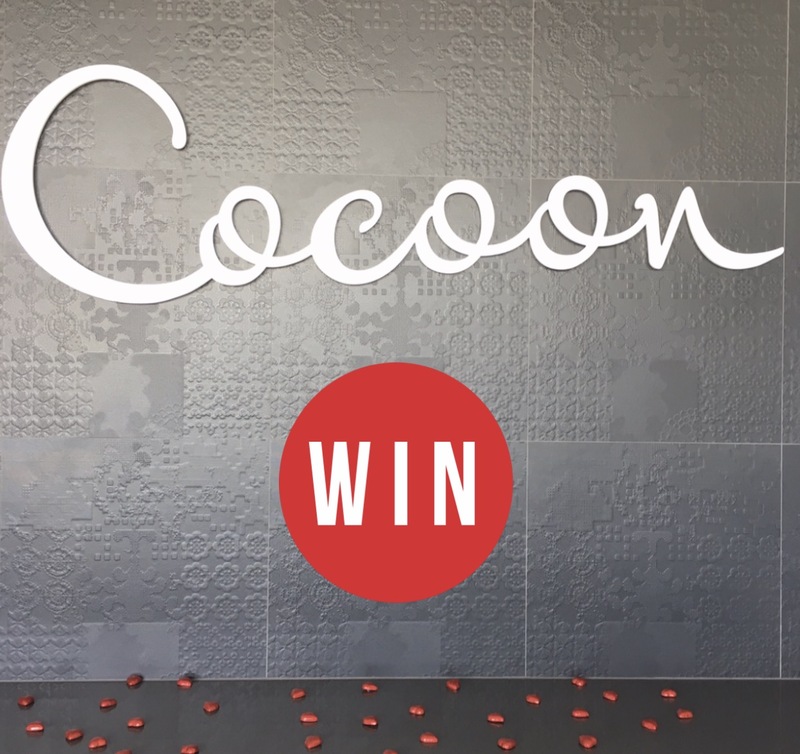 WIN A 6O MINUTE MASSAGE FOR TWO THIS VALENTINE’S DAY FROM COCOON SPA! To enter, jump onto our Instagram, TAG a friend you’d like to share this AMAZING prize with and LIKE @cocoonspa_adl and @_adelady to be in the running. 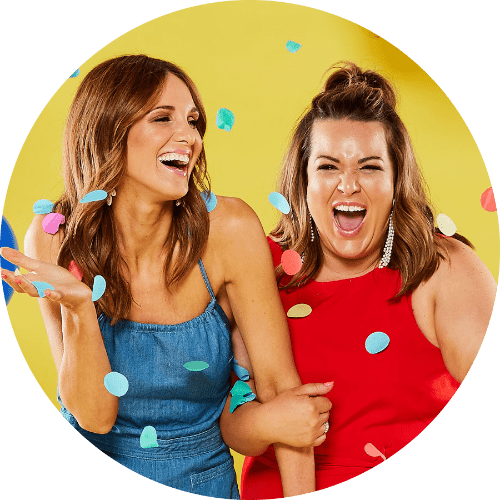 You can also enter via our Facebook, by letting us know which friend you would share this with and you should check out @cocoonspaadl and show them some love. Photo (above) will be posted on Adelady Instagram and Adelady Facebook Thursday February 9, 2017 and (one) winner announced on either Adelady Instagram or Adelady Facebook, Saturday February 11, 2017. Cocoon is one of Adelaide’s most welcoming, relaxing and luxurious day spas, that offer a wide range of expert body and facial treatments which can all be enjoyed in their deluxe beauty suites. Previous PostWhat's so good about Swedish Tarts?